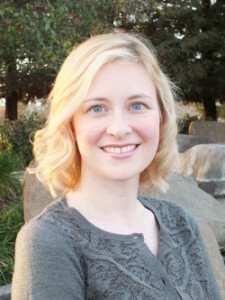 Allison Crotzer Kimmel, author and writing workshop presenter, will teach writers how to “Craft the Perfect 10”. Allison Crotzer Kimmel’s program is designed to remove the mystery of how to hook an agent or editor. She will help participants understand what the first ten pages of their manuscripts should contain and why these are the most important pages of their manuscript. Writers of Kern monthly meetings, held at the Clarion Hotel from 9:30-12:00, are open to the public. Admission: Members, $5, Guests $10. For more information see www.writersofkern.com or email info@writersofkern.com.